If you’re not performing regular maintenance and checkups on your HVAC system then it can easily start causing problems for your overall heating and cooling services. Issues can start building up sooner than you’d expect and if you’re not careful, it could bring down your entire heating and cooling system. This will need to be replaced, but if you’re careful about maintaining your HVAC with the help of Atlas Heating and Cooling’s expertise, then we can help extend the life of your HVAC system and keep it running for a very long time. We’ve been in the industry for over 20 years and we’re proud of our continued service to the residents of Chesterfield Township and beyond. 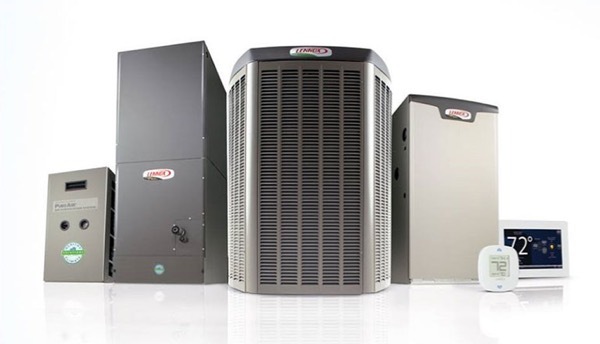 We believe that no other local air conditioning or furnace contractor can match our price and attention to detail, so don’t hesitate to get in touch with us today to learn more about our services. No matter if you need an upgrade, a complete HVAC replacement or just maintenance to keep it working correctly, we’ll do everything in our power to ensure that your HVAC system is kept in top condition. We’ve served the Chesterfield Township and surrounding areas for two decades and we’ve always prided ourselves on the excellent customer service and personalized service we can offer our customers. From inspection to final installation, we offer a turnkey service that can help you fix your personal HVAC system at home or even offer you advice and repairs and maintenance for business-related heating and cooling systems. We only work with the most highly-rated and hard-working operatives in the area. We make sure they’re trained not just in terms of technical skill, but also people skills so that they’re approachable and friendly to interact with. We believe that everyone in the area should have access to affordable, transparent and high-quality HVAC services to help them diagnose, repair and upgrade their heating and cooling. If you want some advice on your particular situation or would like to learn more about the offers we have then don’t hesitate to get in touch with us today for more information. With over 20 years of experience in the industry, we take pride in the expertise we’ve built up over the years and the high-quality level of service we can offer our customers. We take all of your needs and requests seriously and our aim is always to build a solid relationship with all of the customers that we work together with. If you want to learn more about the services we have on offer then feel get in touch with us today. We’ll dispatch someone out to your location at a time that’s convenient for you so that we can examine your HVAC system and work together to have it repaired quickly and efficiently. 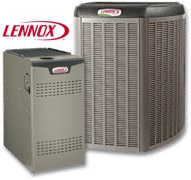 Our company always offers free estimates to our Chesterfield heating and cooling customers.